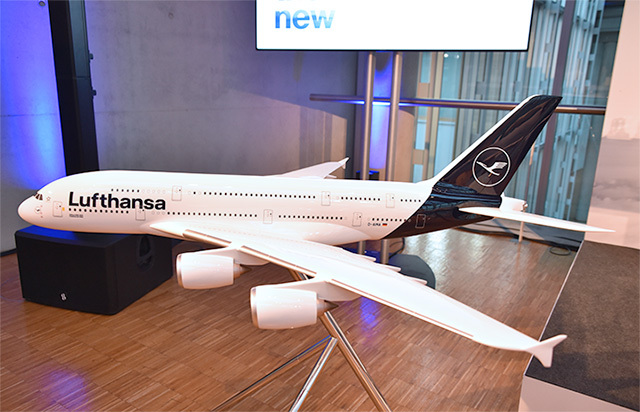 Lufthansa have been considering a change of livery,and from some of the social media response,it hasn`t gone down too well. According to the designers of the overhaul, the yellow and blue was perceived as 'cheap' and the yellow will now be protected as a highlight colour for 'surprises'. Like that tiny, tiny yellow rectangle just aft of the forward door or the crews' uniform ties. Which means that the majority of people ( i.e. those not flying with DLH ) will no longer associate any yellow with the airline. It's a bit like Easyjet reliverying black-and-white but keeping orange scarves. That has to be one of the dullest liveries ever. I read an article today that they are having to backtrack on their livery. I wonder how much they forked out to the consultants who came up with the idea? Only about four aircraft had already been repainted: 1 x B748, 1 x CRJ900 2 x A321.